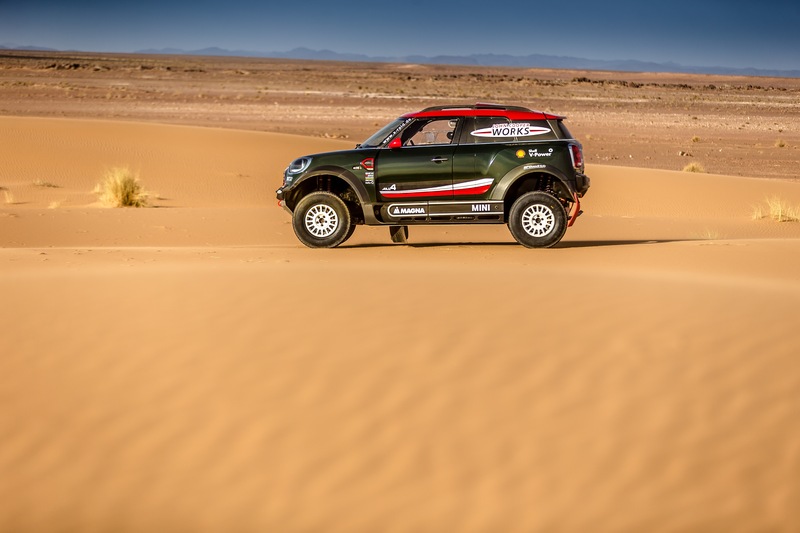 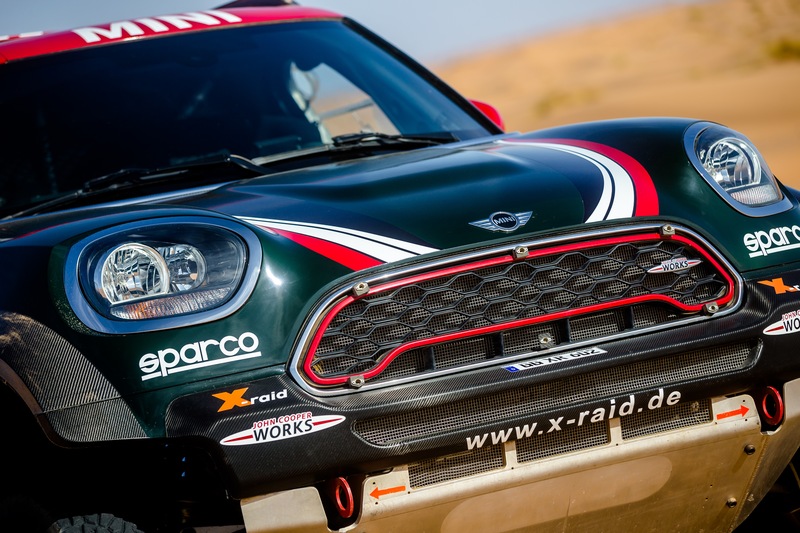 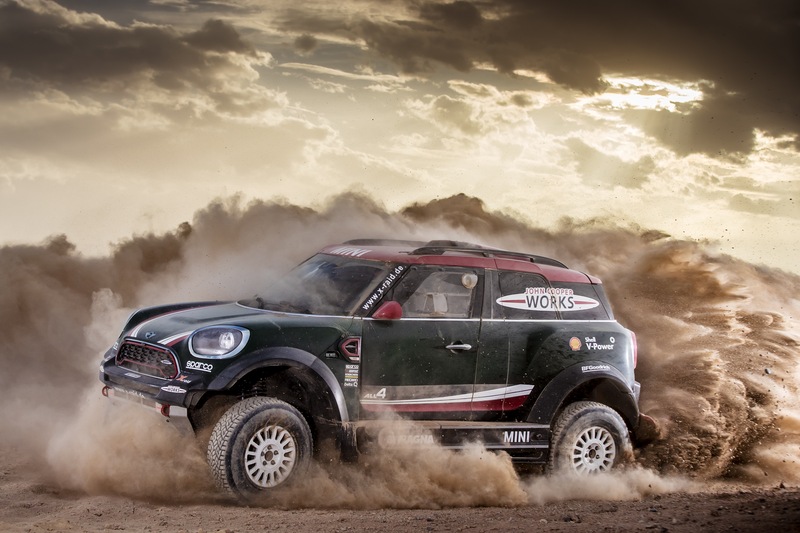 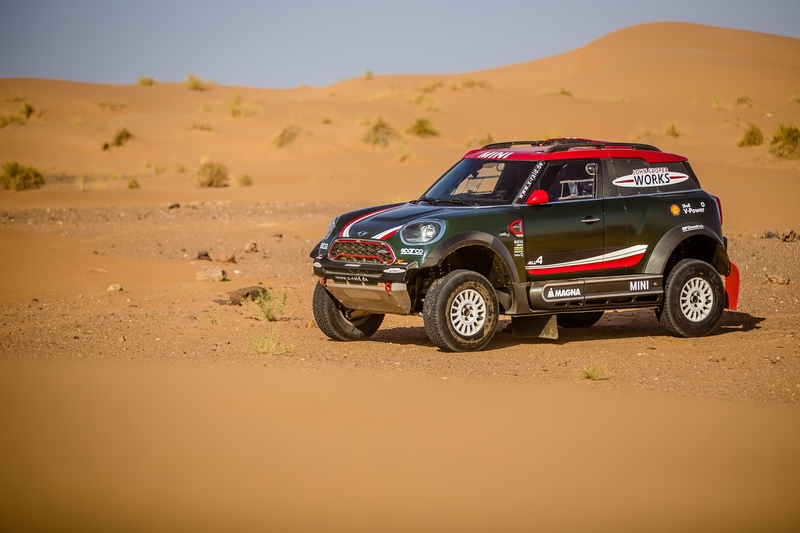 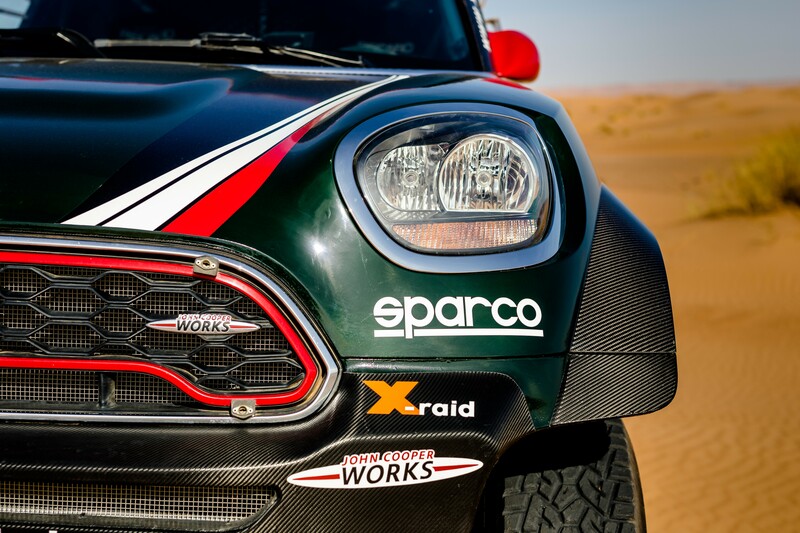 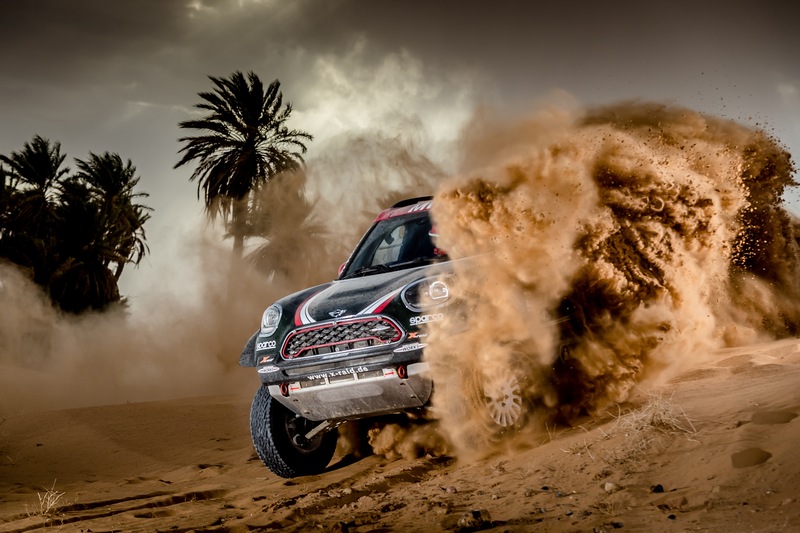 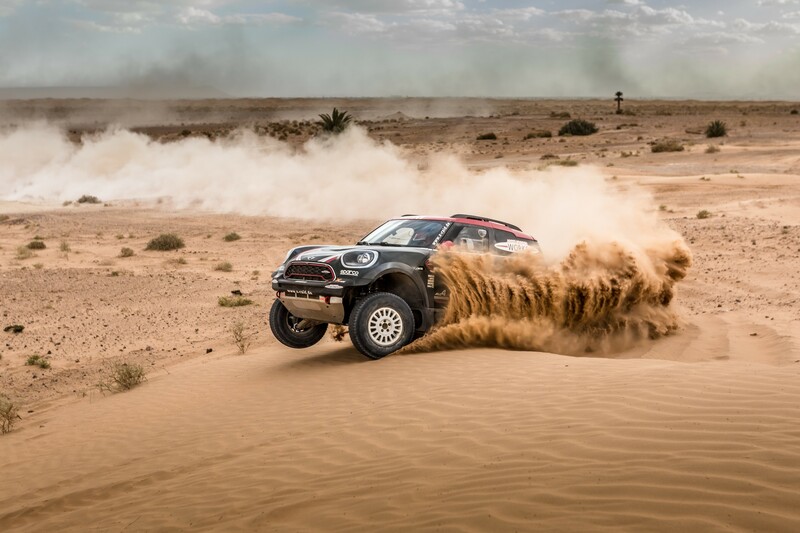 BMW Group and its official technical partner X-Raid have officially unveiled the John Cooper Works buggy. 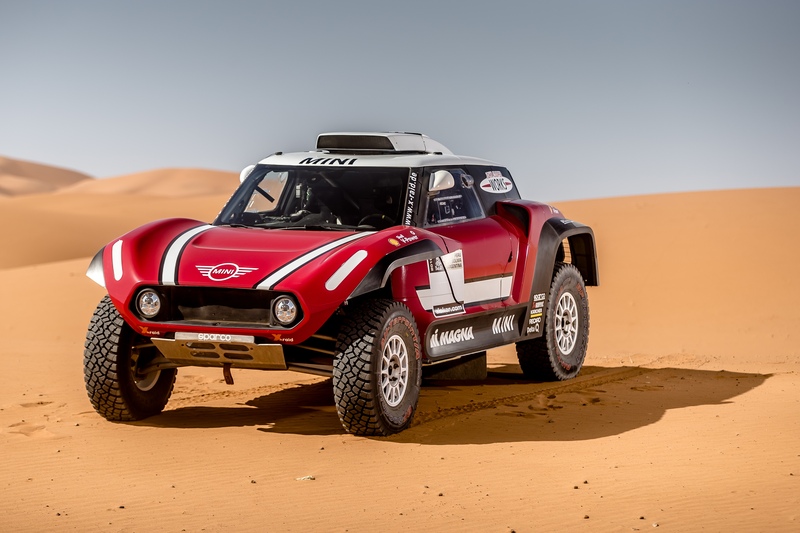 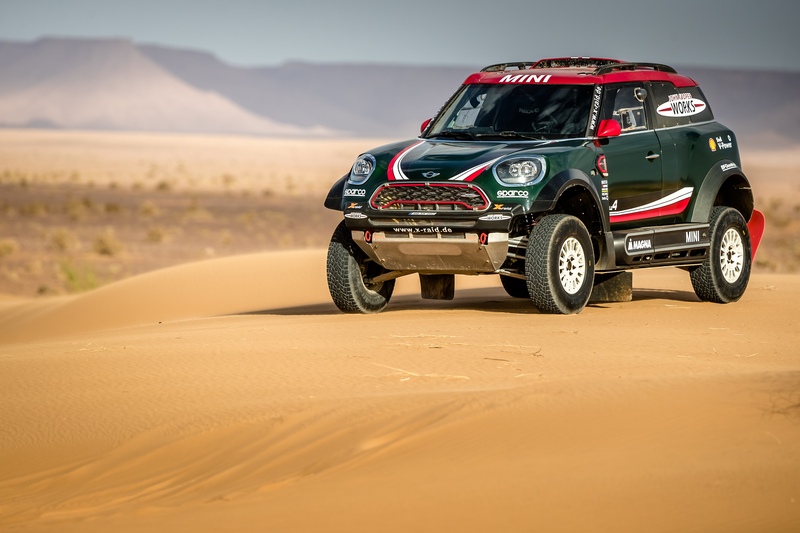 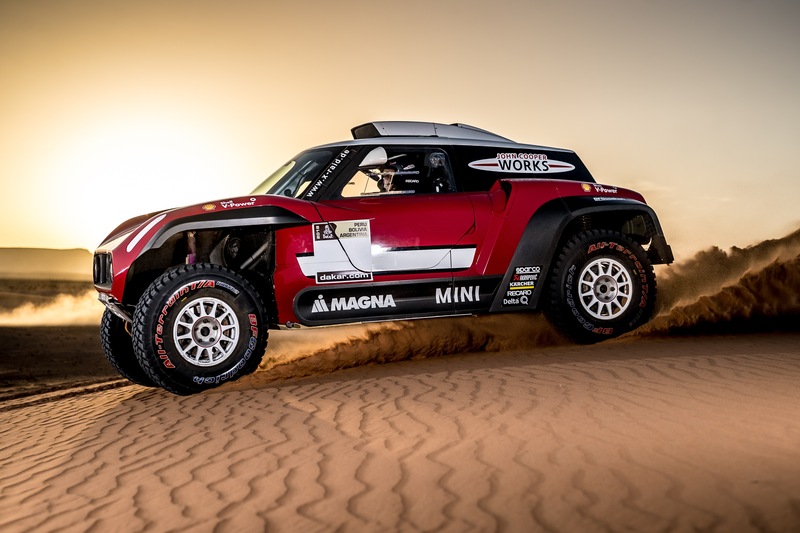 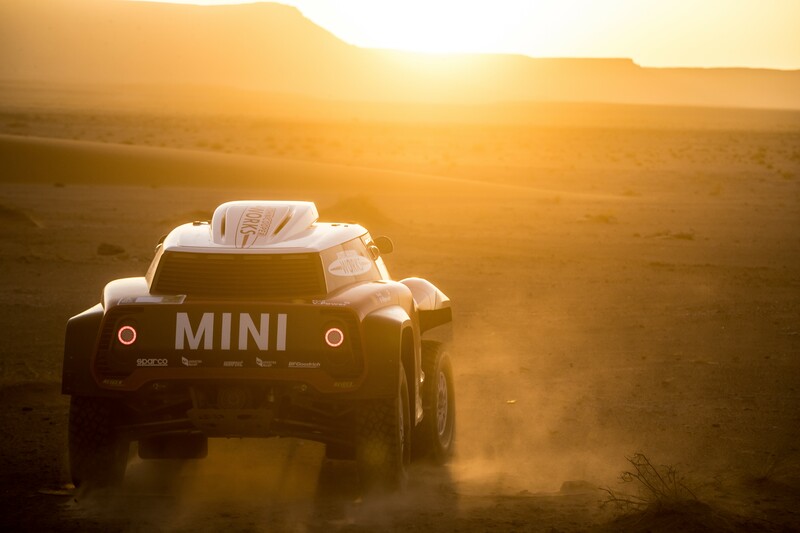 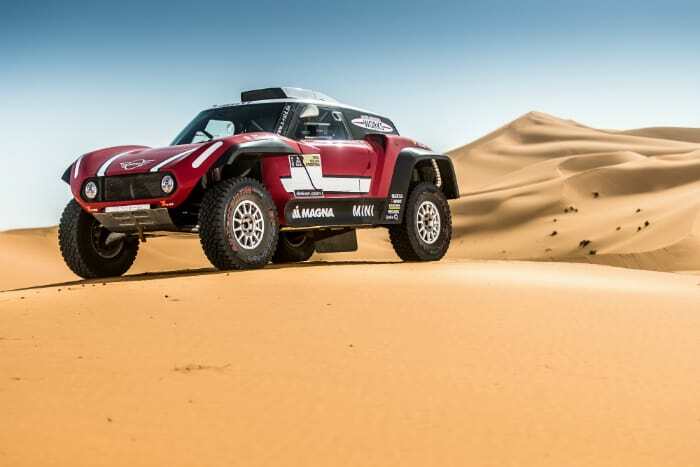 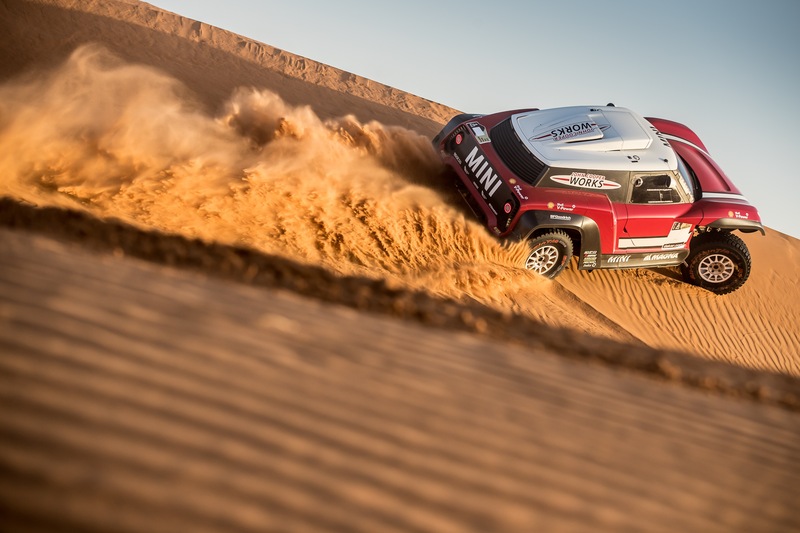 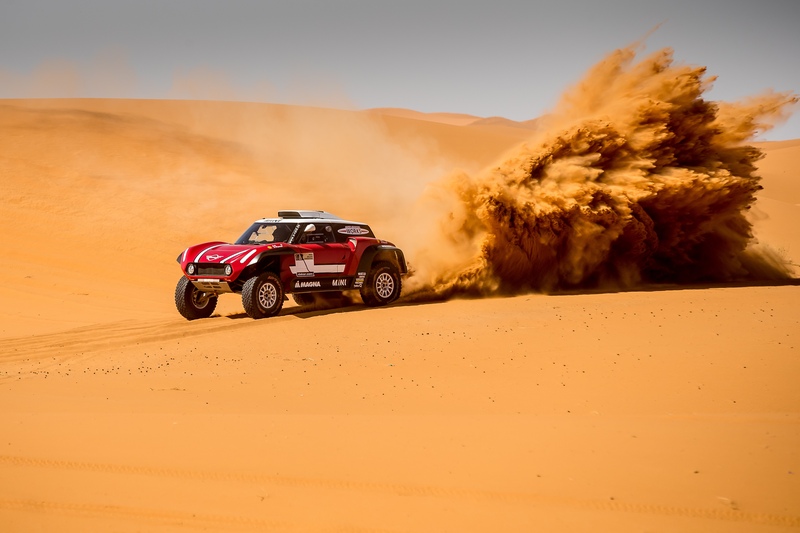 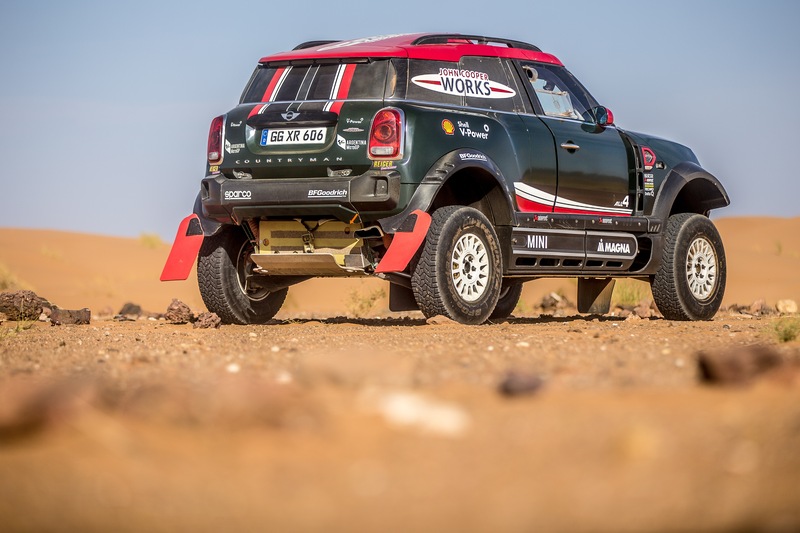 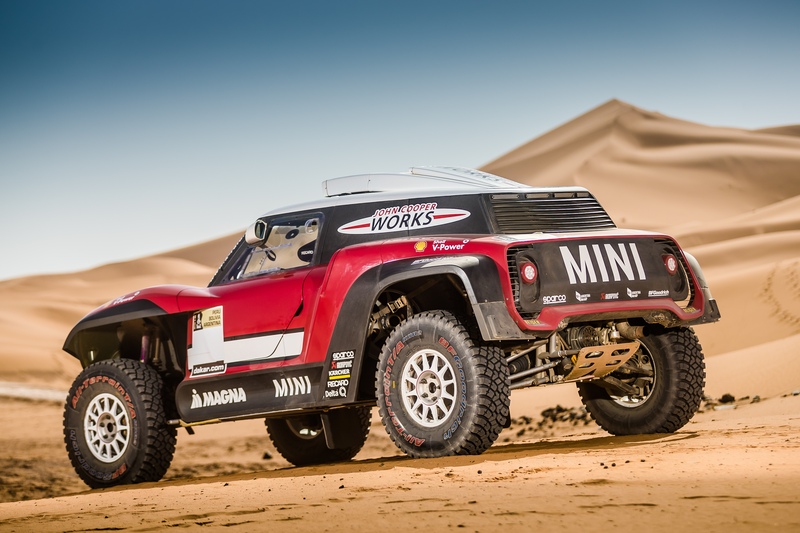 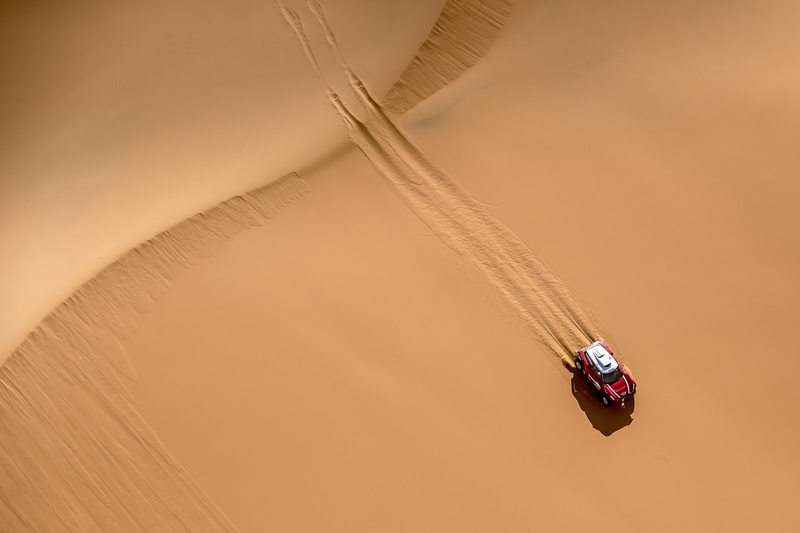 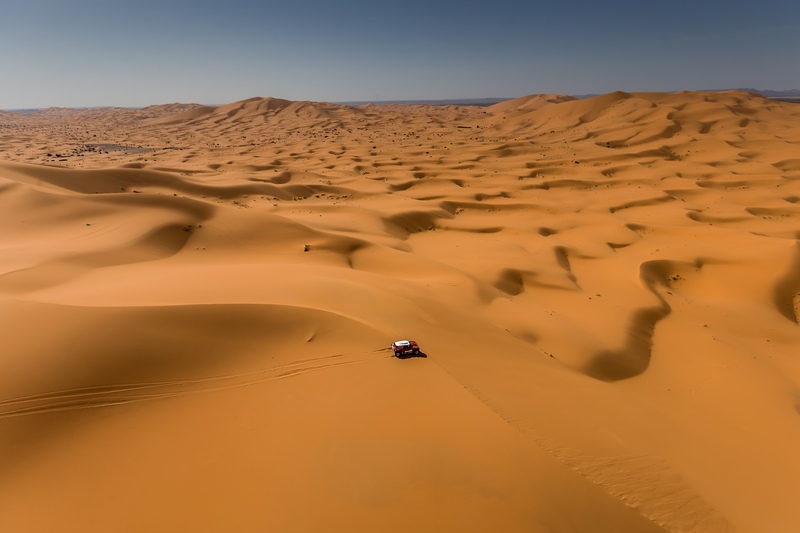 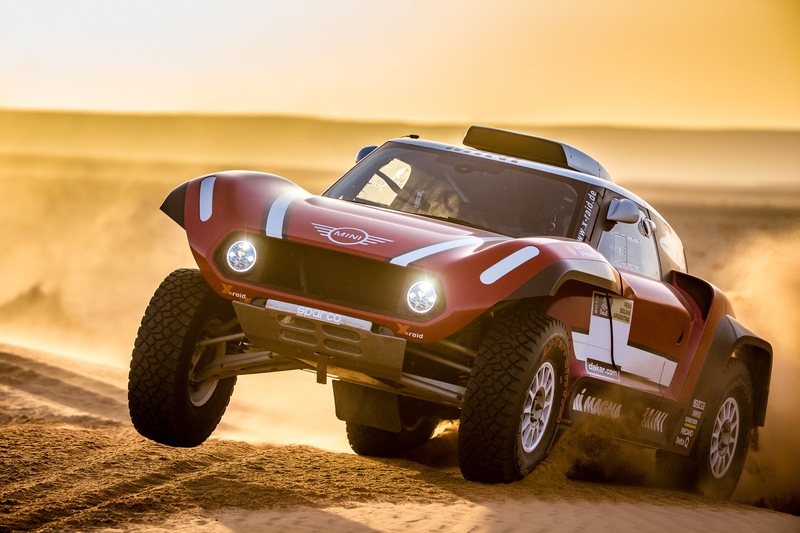 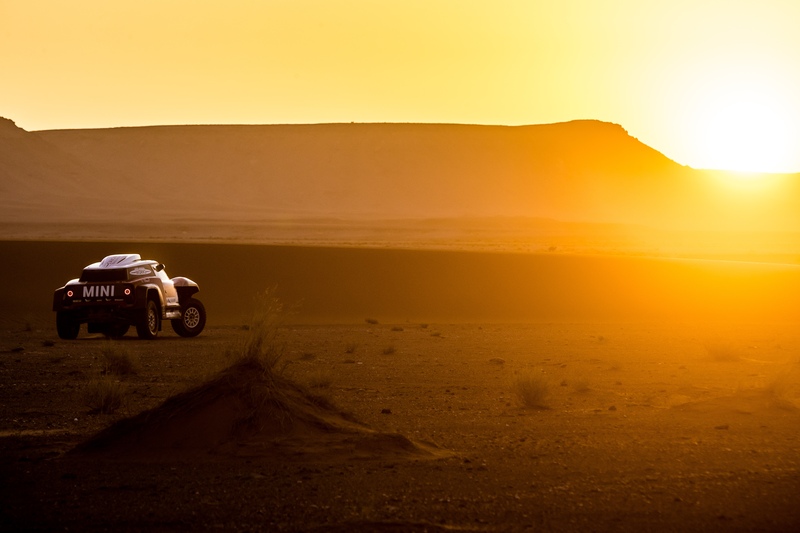 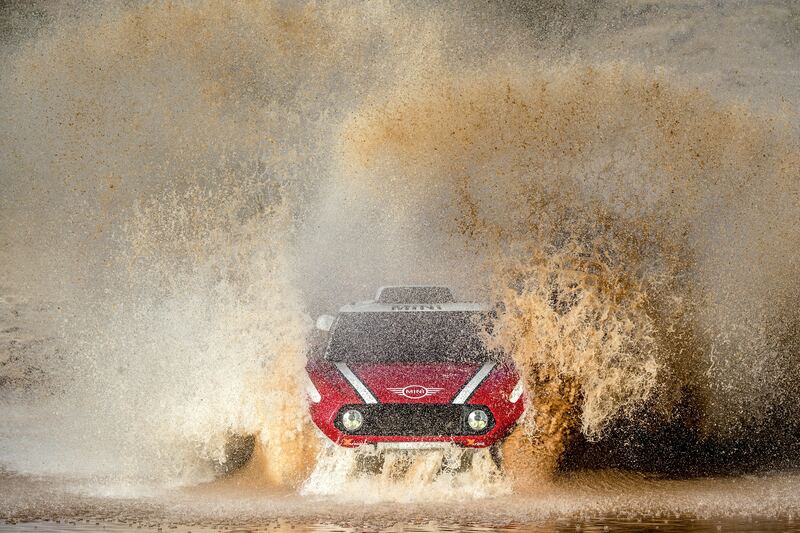 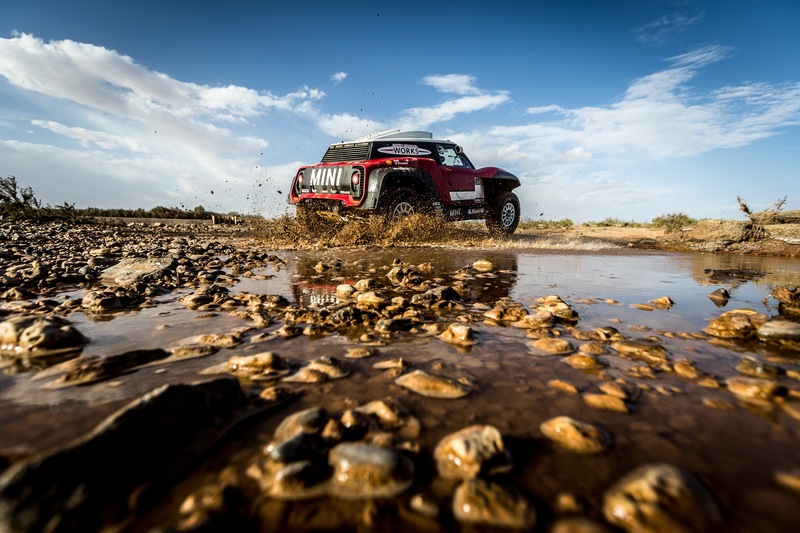 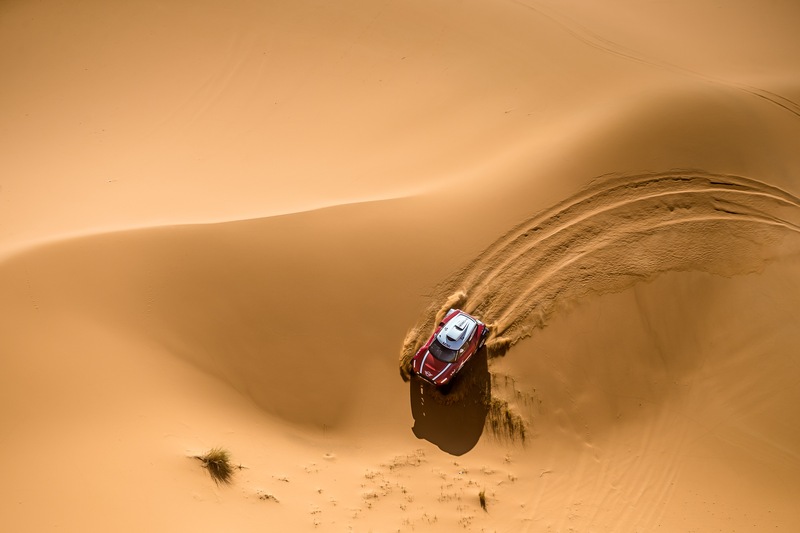 Set to take advantage of the 2WD buggy regulations, the car will make its competition debut at the 2018 Dakar rally raid. 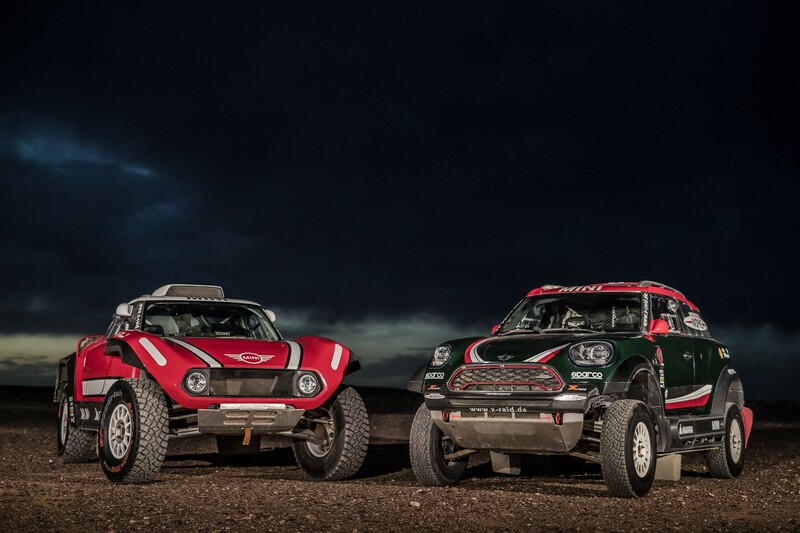 Read all about the new John Cooper Works buggy here.